We founded We Buy Notes™ with the belief that finding a professional notebuyer needed to be made simple. At We Buy Notes™ we operate by a Foundation Statement and it’s simply the Golden Rule – easy to remember, hard to forget. It creates a philosophy that if we serve our clients as we desire to be served each individual receives our best. The We Buy Notes™ Promise is at the center of everything we do. We treat people right. You’re more than a transaction to us. You’re a person looking for assistance. That’s why we treat you with the respect and kindness you deserve. We listen first. Every person that comes to Peachtree has a unique story. We need to hear that story in order to understand your needs and help you get where you want to be. We speak clearly. Our knowledge and experience is more helpful to you when you understand it. That’s why we talk to you in plain language that will make sense to you, not financial jargon. We provide options. Your needs are unique. That’s why we provide options that allow you to confidently choose what’s right for you and help make it a reality. We work with you. You’re looking for a solution, not pressure. We’ll work with you at your own pace and be completely transparent, so you can feel in control of your options. We inspire confidence. When it comes to anything financial in nature, you’re looking for assurance. We have a proven history of success connecting our customers to the funds they need. To find out more about what We Buy Notes™ can do for you complete our simple, free Fast Quote. 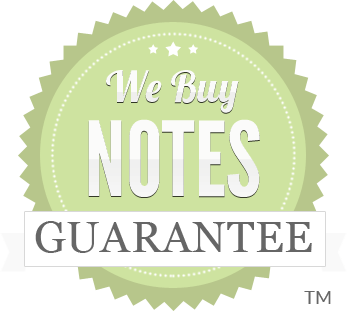 Today we are a nationwide, note buying company serving more than ever by helping you with your note sale. We make it simple and you’re under no obligation to get a qoute to sell your note fast. And because our team consists of industry experts in creative real estate including real estate Scott FladHammer featured in real estate TV, we can get even the hardest transaction closed quicker so you can get your cash. So even if your purchaser has already defaulted or has moved out of the property we may be able to help. Once we determine the nature of your needs, you’ll work with a single Peachtree representative throughout the entire process. There’s no wondering who you’ll talk to next or no re-explaining your story to a new voice when you call with a question. Just one person who knows how to get things done for you and who genuinely cares about your needs. 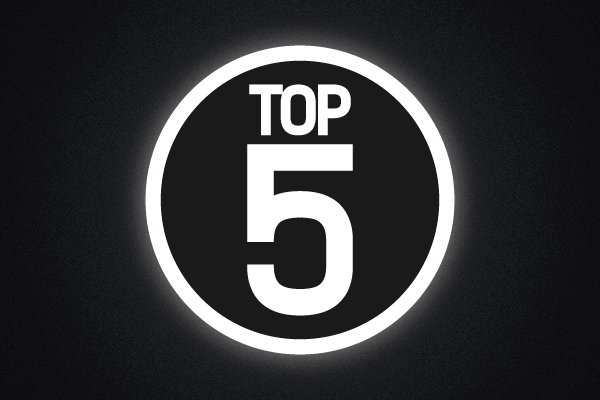 Our record of success is built on more than just top-tier know-how and attentiveness. We pride ourselves on getting you your funds sooner and providing financial solutions that work for you. We invest in real estate notes and mortgages. We buy them from Landlords and homeowners so they can get all their cash now instead of monthly over several years. 1. We calculate how much we can pay for the note. 3. Closing is scheduled and you get certified funds.